Everything here is hand-made in my workshop on the West Coast of New Zealand. The parts are all 1.5mm laser-cut stainless steel, gem-stone polished, and assembled by hand. We ship internationally - it usually takes about a week for packages to get from New Zealand to the rest of the world. Everything comes with a lifetime guarantee... if there's anything out of the ordinary you'd like, let me know... chances are I can make it. If anything doesn't arrive as expected, let me know - Nick Taylor. For artists and designers... Useful for creating or checking layouts or composition - especially useful for human body dimensions. 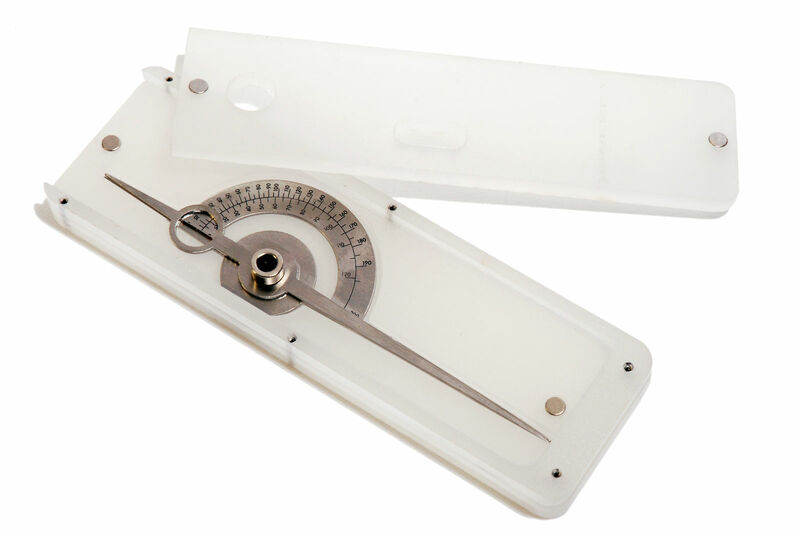 These calipers are designed to make smaller or more accurate measurements, specifically on faces. 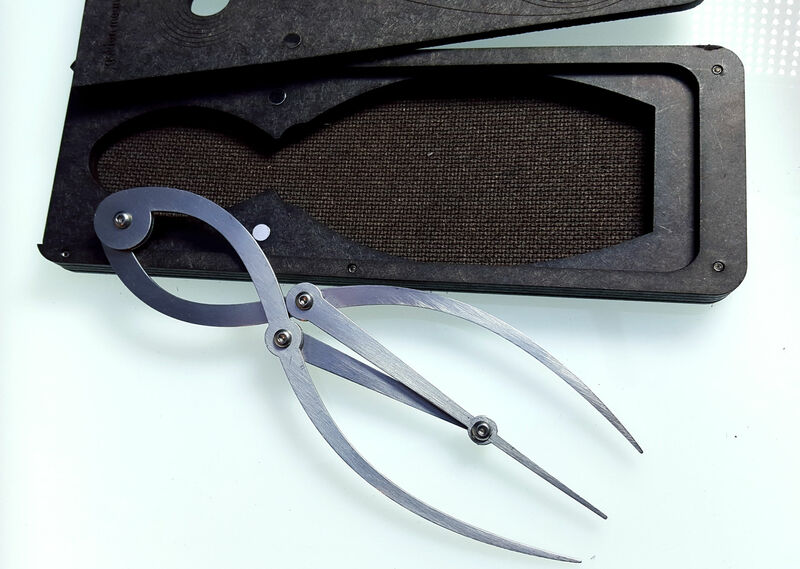 They were specifically designed for work in the field of cosmetic surgery, and eyebrow micro-blading, although artists and jewelers often use them as well. Every so often we will make limited editions of a design... or offer discounts. There will also be experiments and prototypes... things that we think are interesting, and in case anyone else thinks they're interesting - they're on offer here. 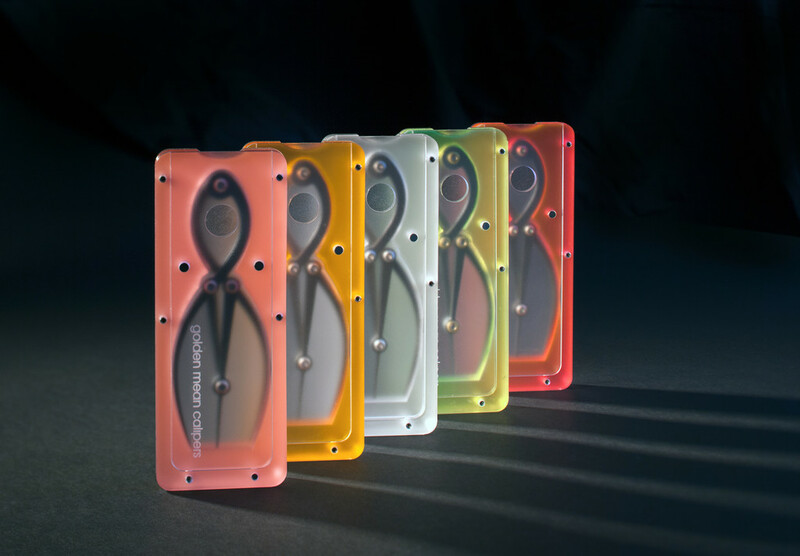 We are (among other things) a digital fabrication and design studio - so the things here won't be limited to calipers.